Jerry Rex : Cornerstone Financial Services Inc.
For over three decades, Jerry has treated his clients as if they were family and planned their financial affairs as if they were his own. He safeguards the trust his clients place in Cornerstone Financial Services by everything he does, because his reputation for unquestioned integrity is more important to him than any fee or commission. 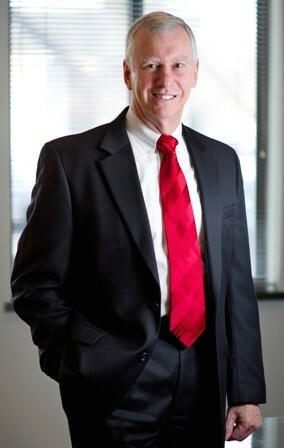 Jerry's many credentials include an undergraduate engineering degree, a Master of Science in Business Management as well as the designations of Certified Financial Planner practitioner or (CFP®), Chartered Life Underwriter (CLU), Chartered Financial Consultant (ChFC), and Life Member of the Million Dollar Round Table (MDRT). He has been a guest lecturer at a local high school, an adjunct professor at an undergraduate college, and taught courses leading to professional designations in the Financial Planning field. Outside the office, Jerry is devoted to his family, faith, and community.